Play I Some Music 6/9/18 – Spark! 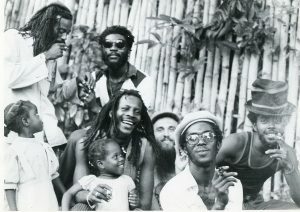 Burning Spear – Hail H.I.M. – Hail H.I.M.